Wearable technology is on the rise, with every OEM releasing their own smartwatch which can connect with smartphones as a companion device. Sony already has some wearable devices under its name, but a new report suggests that the Japanese OEM will launch two new Android Wear devices at IFA 2014 later this week. 9to5Google reports, citing sources familiar with the company’s plans, that Sony will launch the updated Smartwatch 3 which will be powered by the Android Wear operating system — the previous iteration of the smartwatch ran a heavily skinned version of Android, but it will be different with Android Wear. Previous rumors hinted that Sony SmartWatch 3 may not come with Android Wear, but it could be wrong. The alleged device will come with a 1.68-inch display sporting a resolution of 320 x 320 pixels and will be IP58 certified. Other details are unknown about the device, but we’ll find out about them in a day or two. 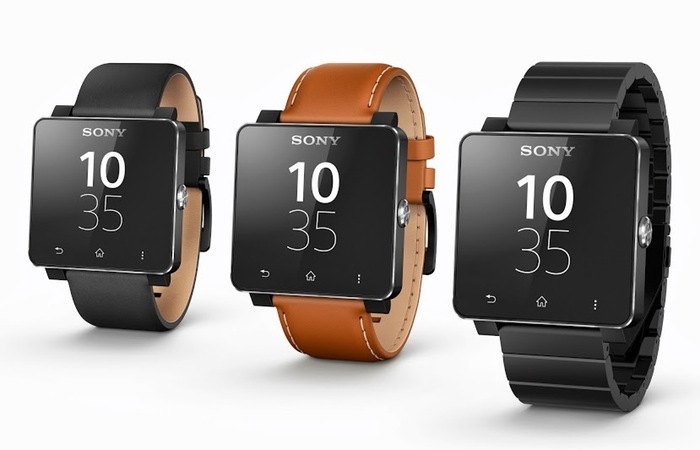 It’s not just the Smartwatch 3, Sony is also working on a fitness tracking band which will sport an e-ink display and Bluetooth connectivity, most probably to pair with a smartphone. The same sources mentioned that Sony plans to introduced a number of devices at IFA 2014, including three smartphones, and a waterproof tablet — Sony Xperia Z3 Tablet Compact? Let’s just take this with a grain of salt, IFA 2014 will kick off in all its glory in a few days, we’ll update you with all the latest happenings.